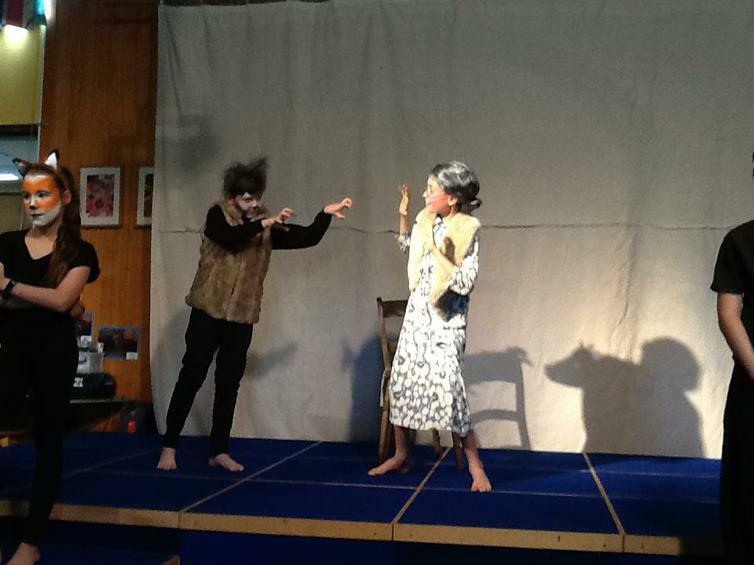 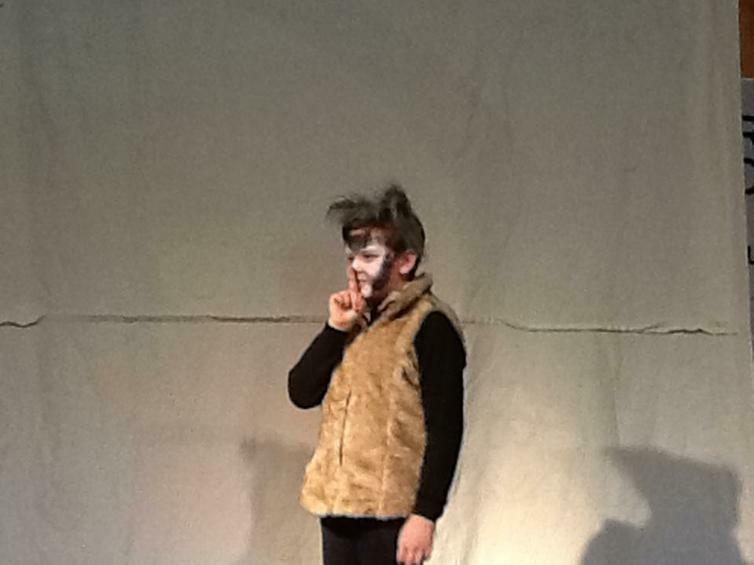 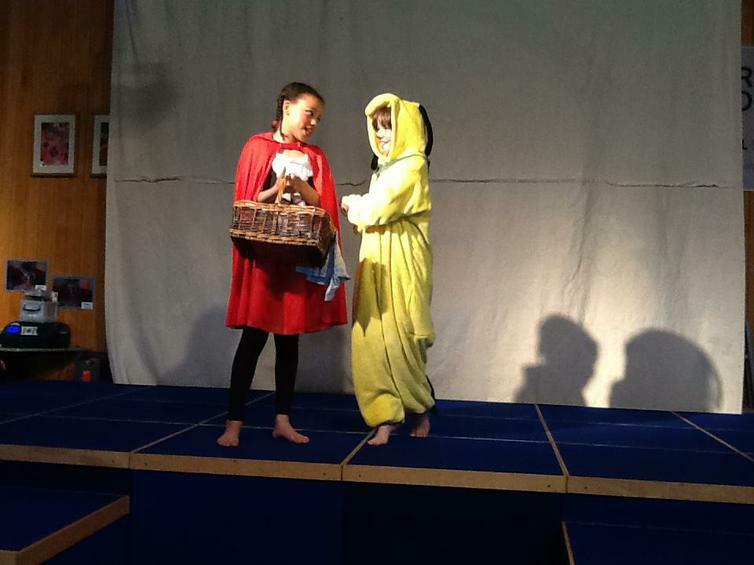 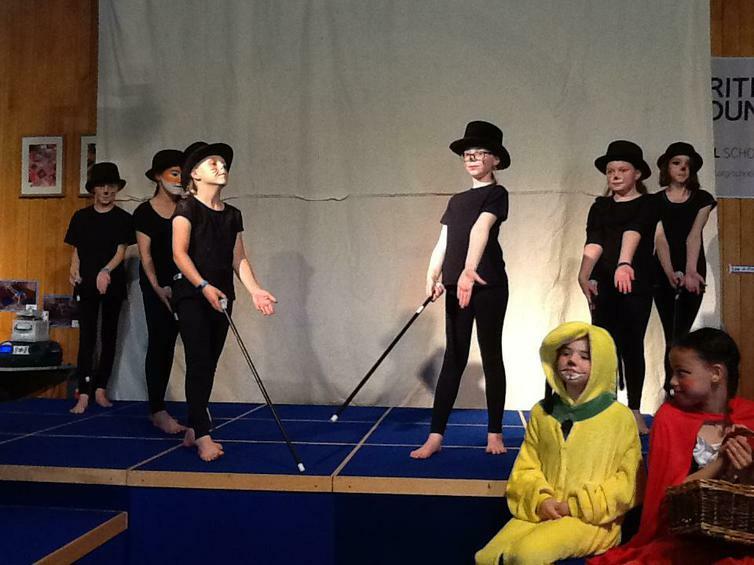 Year 5 performed Roald Dahl's Revolting Rhymes version of Little Red Riding Hood. 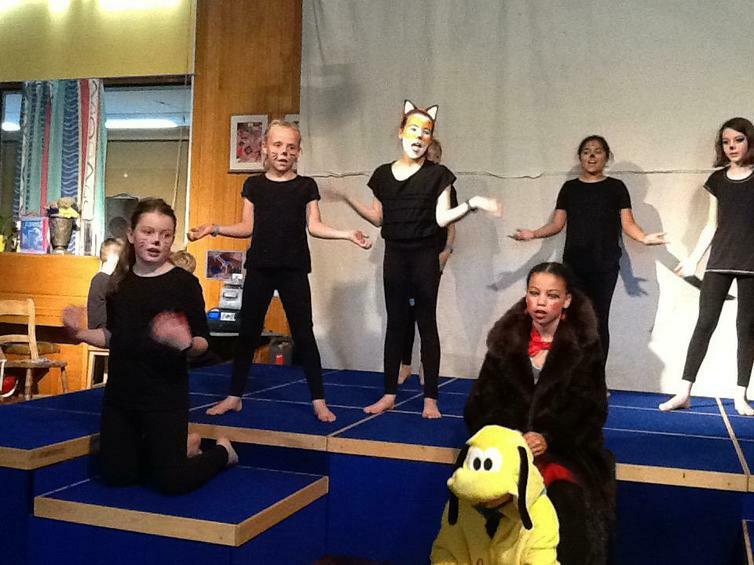 Split into two casts, the children performed on two evenings just before half term. 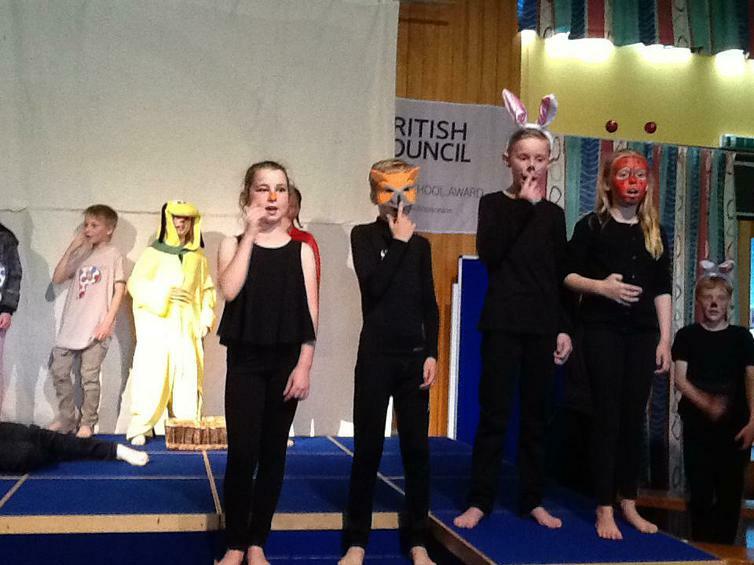 Two very enjoyable evenings - well done Year 5!